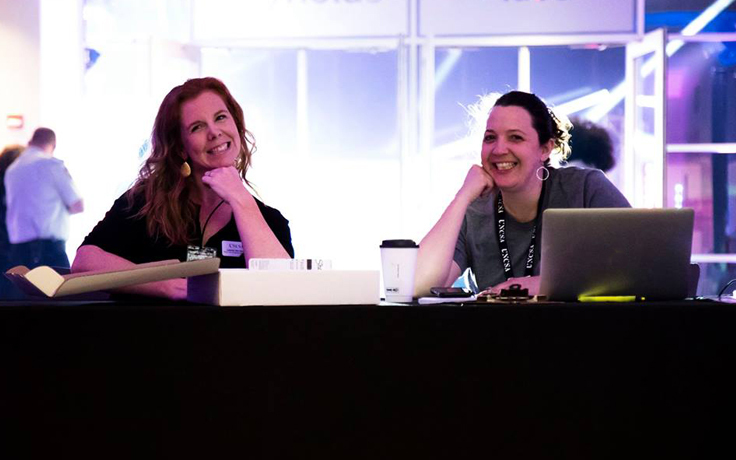 Looking to connect with other students outside of the practice and studio rooms or classrooms? The Office of Student Engagement is designed just for you. Guided by the belief that each student is best supported when connected to a community that values balance — outrageous fun and quieter moments, embraces diversity and encourages students to develop their voices as emerging artists. Whether you just want to have fun, step into a leadership role, or play a bigger part in shaping the campus community, Student Engagement Office is here for you. Laugh, play, meet other students, get involved. 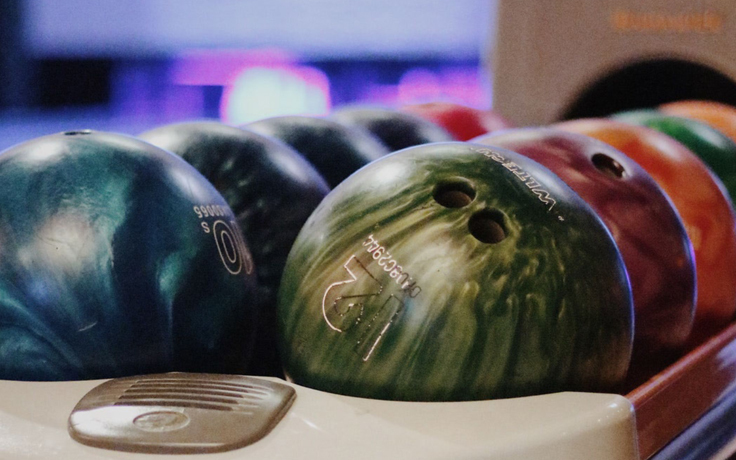 For those who want to celebrate Beaux Arts in a more relaxed setting, join your fellow students for bowling. The event is free. Sign up is required. Volunteer to help Saturday, April 27, at water stations, food check-ins and handing out snacks to students at Beaux Arts Carnival, Check-In or Ball. 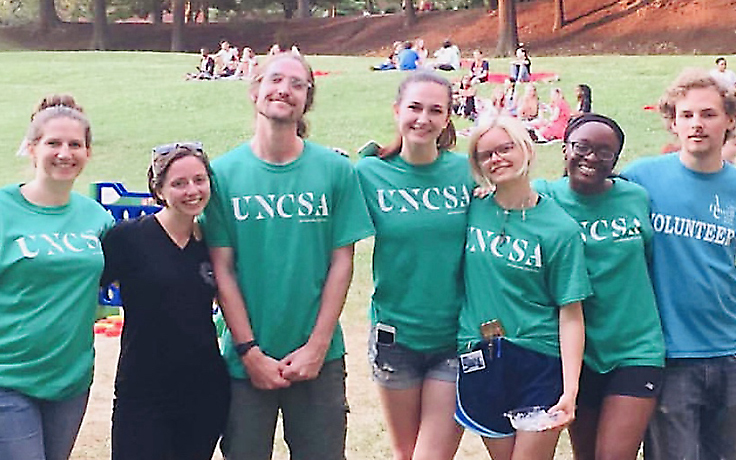 Undergraduate and graduate students looking for summer employment at UNCSA are invited to apply for the summer activities counselor position. Applications are due March 10.